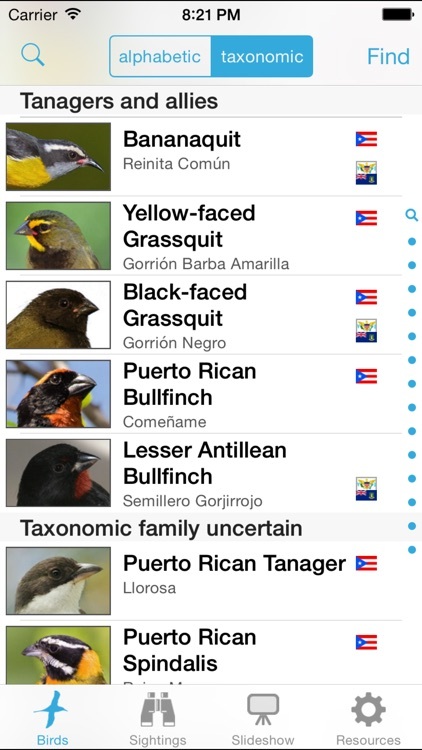 Puerto Rico and Virgin Islands Birds in photos and audio is a bilingual app for iPhone/iPod that provides at your fingertips a mini-encyclopedia for all of the 390 bird species of Puerto Rico and the Virgin Islands, with extensive text, visual and audio resources. 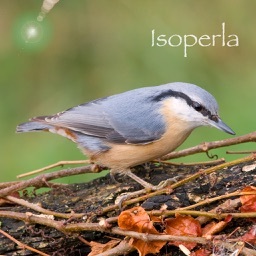 English/Spanish text, 2,400 photos and 389 audio clips open up the world of the islands’ birds. 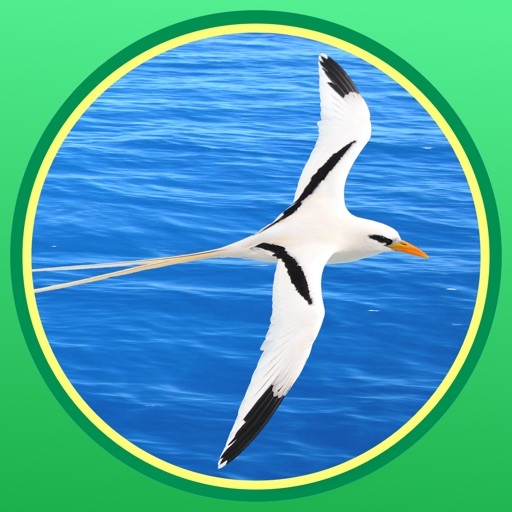 ENJOY an audiovisual slideshow of birds found in Puerto Rico and the Virgin Islands. 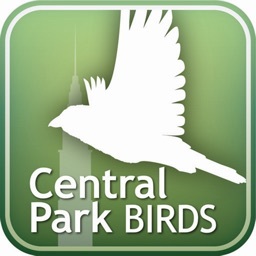 FIND a bird species by your preferred method: scrolling through a pick list, searching on a name that you type in; or selecting combinations of bird features such as size, habitat, abundance, region, and/or nesting/migrant status. 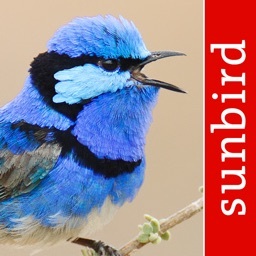 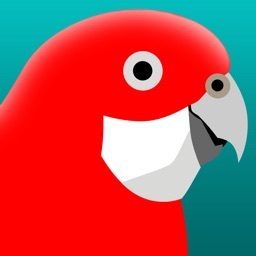 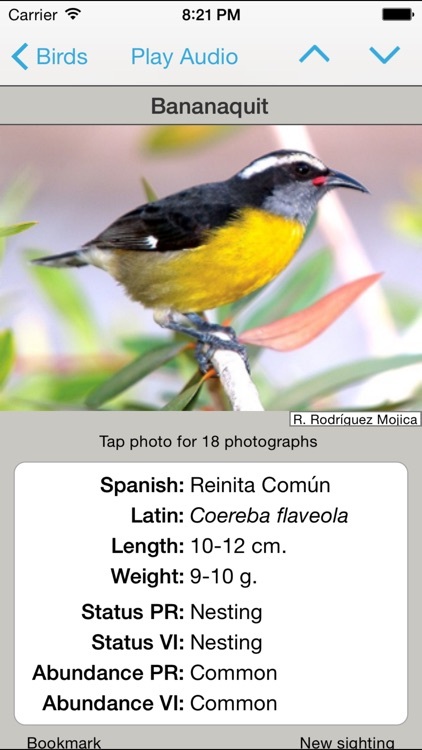 LEARN about birds in detail as the app describes each bird in English or Spanish. 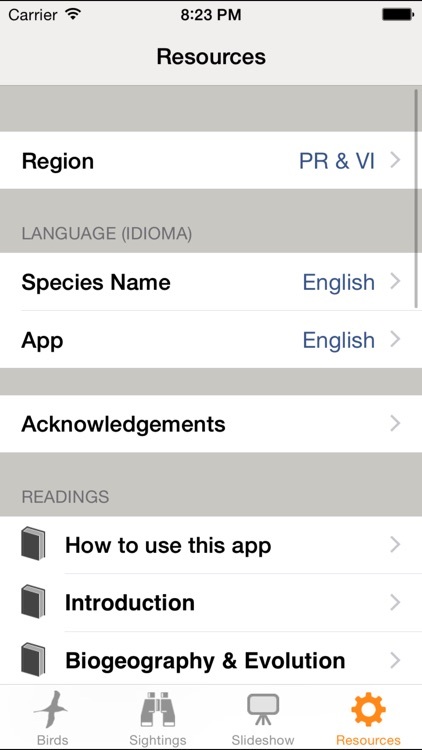 Species accounts cover identification, habitat, range, abundance, taxonomy, etc., plus additional photos and audio. 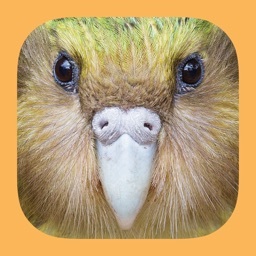 As you play a species' audio recording, a dynamic color spectrogram allows you to "see" the sound in real time. READ extensive essays on evolution, extinction, biogeography, migration, birding, conservation, plus a bibliography, and a sample tour route of locations to find birds. 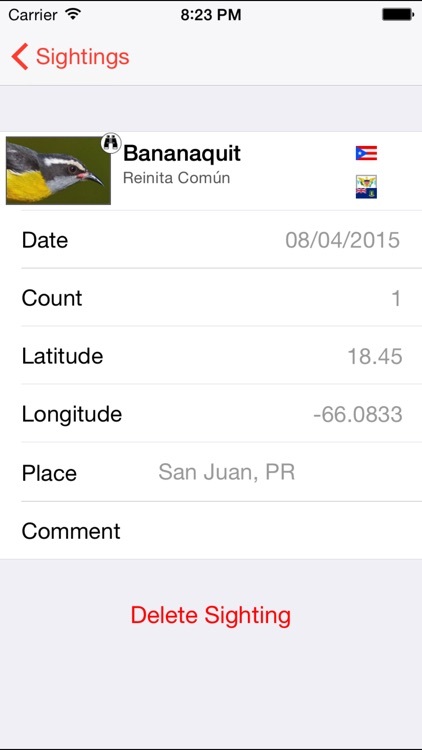 RECORD your own field observations, including automatic latitude and longitude coordinates. 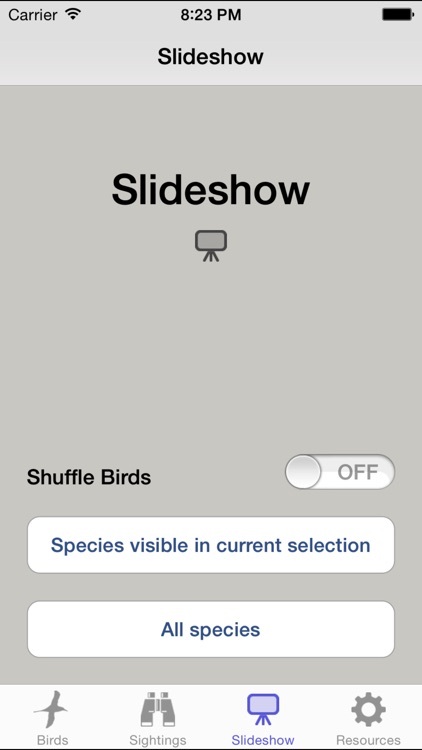 You can then export your sightings in a CSV file for use elsewhere.